The Healthy Kids Running Series is a non-profit program created to provide kids with a positive, educational and pleasing experience in the world of running. In 2016, Plain & Fancy introduced a wellness program for all team members. There are opportunities for short group walks outside as well as meetings discussing healthy eating, exercise options and more. Team members then have the chance to win prizes by earning points for walking and attending meetings. The leadership team took our support for wellness and decided to extend it further into our community. 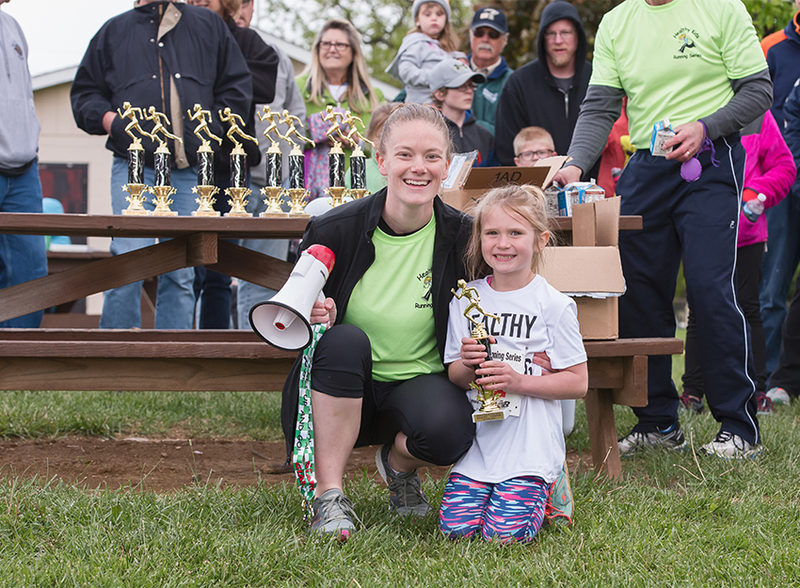 We love to support events in our community so when we were approached by Kaitlyn Day, the Healthy Kids Running Series Community Coordinator for Eastern Lebanon, PA, we happily decided to be one of the many wonderful sponsors of this fun event for the children in our area. 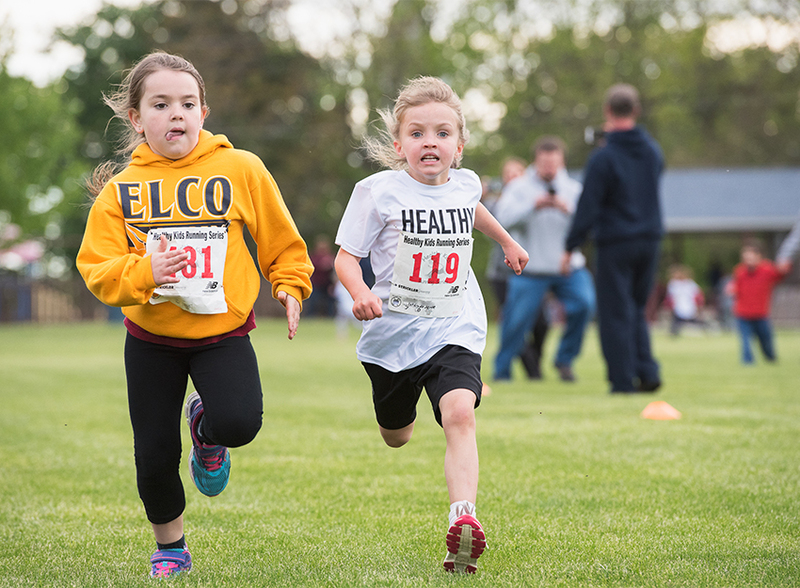 What is the Healthy Kids Running Series? The Healthy Kids Running Series is a non-profit program created to provide kids with a positive, educational and pleasing experience in the world of running. 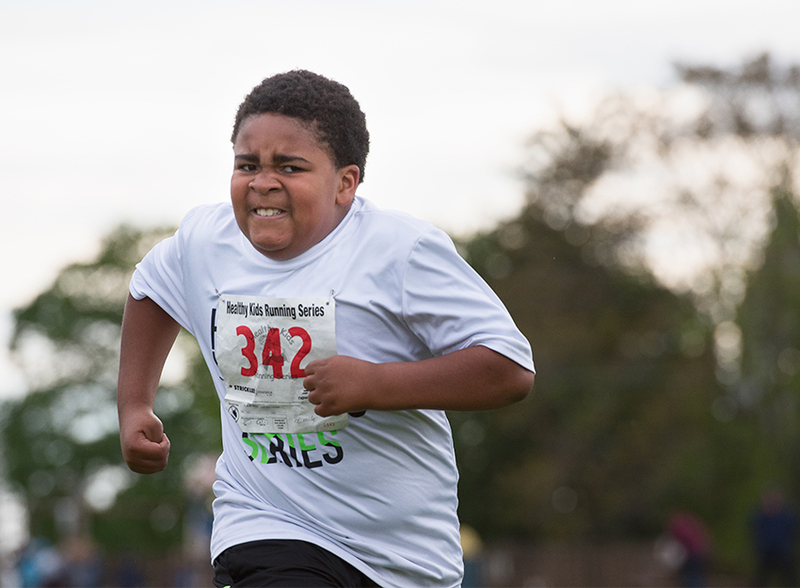 In order to combat the increasing rates of child obesity in America, the Healthy Kids Running Series was designed to motivate kids to be healthy and active and provide a fun environment to improve self-esteem. The focus of the program is to have fun and create a "Get Up and Go" attitude. 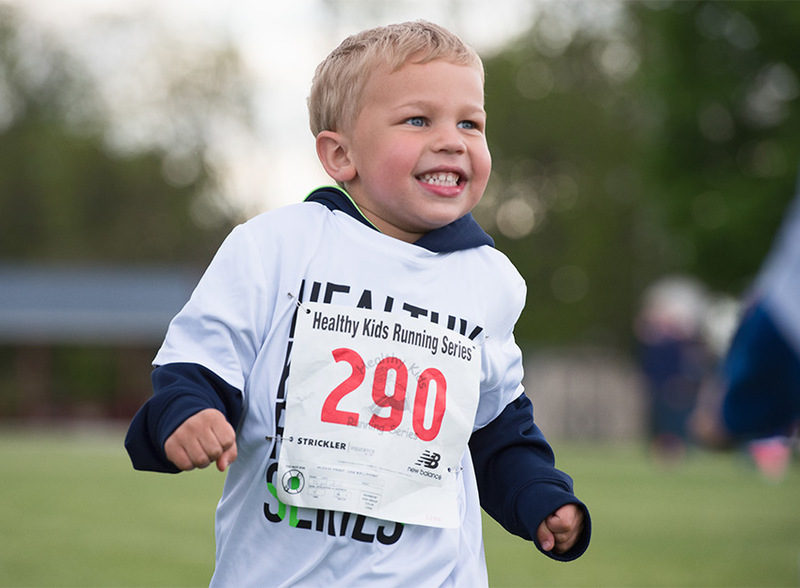 The Healthy Kids Running Series is a five-week running program for kids Pre-K to 8th grade. Each race series takes place once a week and offers events like the 50-yard dash and the one-mile run. 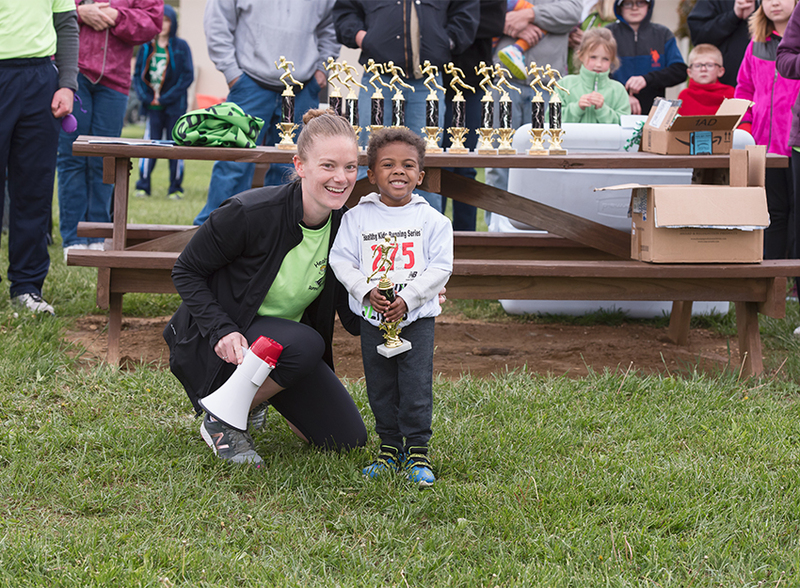 Kids compete each week of the series for a chance to earn points, and at the end of the series, the top boy and girl finisher in their respective age division will receive a trophy. All participants will receive a medal during the final day.